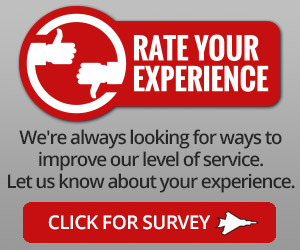 Car Care Clinic Jet LubeCar Care Clinic Jet Lube - How Often Should Spark Plugs Be Replaced? 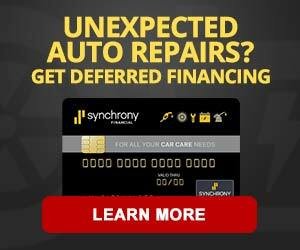 Home » Maintenance Tips » How Often Should Spark Plugs Be Replaced? Even if your vehicle is equipped with extended-life spark plugs, you should still have them inspected approximately every 30,000 miles. During that inspection also have checked the other items that require replacement such as the air filter, fuel filter, cabin air filter, brakes, tires and the starting and charging system. These inspections, when regularly performed can help keep the vehicle properly maintained, alerting the vehicle owner of needed service and repairs. 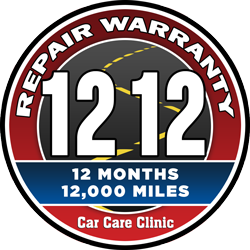 When these services and repairs are performed, it helps maintain the value of the vehicle, the exhaust and emissions system of the vehicle, the safety of the vehicle, and the reliability of the vehicle. We recommend that when the spark plugs are replaced, to use the same type of spark plugs that the vehicle was originally equipped with. For instance if it has platinum or double platinum spark plugs we would recommend replacement with the same style of spark plugs, since this is what the vehicle manufacturer engineered the vehicle to use. 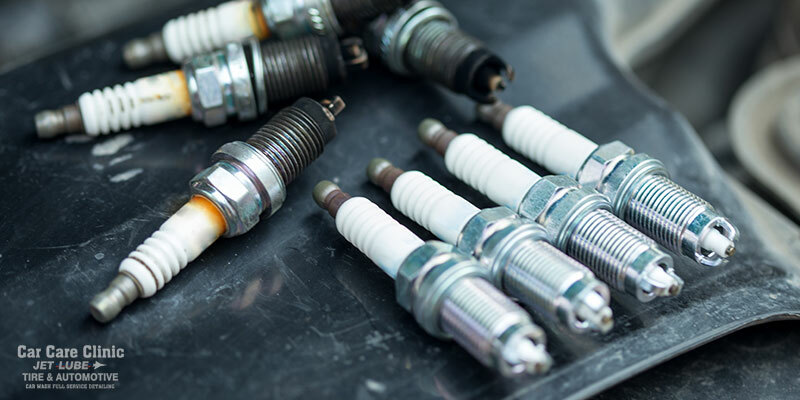 If the vehicle is equipped with spark plug wires they should be checked at the time of spark plug replacement, when they are old and crispy just disengaging them from the spark plug can cause them to come apart. A quality set of spark plug wires can last generally around 60,000 to 70,000 miles. Again it is a good idea to replace these parts prior to a failure like a misfire. A vehicle that is running rough or misfiring can cause catalytic converter damage. Preventative maintenance is the key, have your spark plugs inspected every 30,000 miles and replaced when the gap is beyond what is specified by the vehicle manufacturer’. If you’re not sure when the last time your plugs and wiring were inspected, it’s a good idea to do that soon. 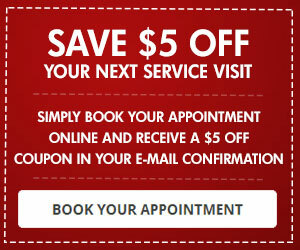 Visit one of our locations or book and appointment and we’ll be glad to help.